Vivo X7 Leaks, A Powerful Selfie Centric iPhone Clone? Home / mobile / news / vivo / Vivo X7 Leaks, A Powerful Selfie Centric iPhone Clone? Vivo is set to launch their latest handset in China soon, the Vivo X7 and X7 Plus. Then recently, ahead of its June 30 launch, there were numerous leaks that shows what the device should look like. Based on the posted, the Vivo X7 appears to be another slim iPhone clone that loads with pretty powerful specs. It comes with a 5.2 inch FHD 1080p screen, the powerful Snapdragon 652 midrange chip and Adreno 510 GPU. It's also expected to boast large 4 GB of RAM, 64 GB internal storage, and 2,930 mAh of battery. 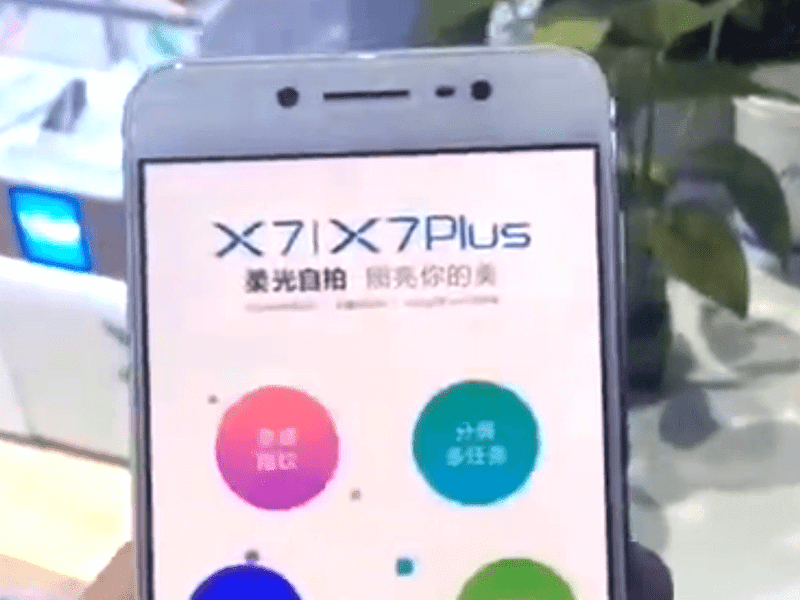 There are also reports that the X7 will carry a 13 MP main camera, HUGE 16 MP selfie cam ala Oppo F1 Plus, and fingerprint scanner on its home button. While it has that promising specs, it's rumored that this phone will load with the older Android 5.1 Lollipop OS w/ FunTouch OS skin on top instead of using Marshmallow. Hopefully that won't be the case. There's no word about international pricing and availability yet.